Notes from an Evil Burnee: A universe so fine-tuned, natural abiogenesis is impossible? 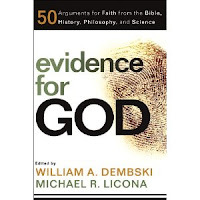 The indecision of chapter 10 of Dembski & Licona's Evidence for God appears to have carried over to chapter 11. 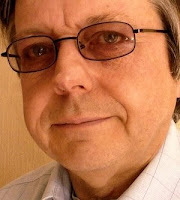 Walter Bradley spends most of "The Origin of Life" explaining just how impossible it is for life to get started on Earth by wholly natural means, and thereby nullifies one of theism's favourite arguments, the argument from fine-tuning. My review of chapter 10 applies equally here, even down to the supposed inherent complexity of early cellular life — that is, the first cells would necessarily have been much simpler than the cellular life we can see today.